Imagine your address being The Colony at Pelican Landing. Imagine inviting your friends to watch the sunset at The Bay Club! It doesnt get much better. MERANO, the only coach home community in The Colony, delivers affordable living in a luxurious neighborhood. 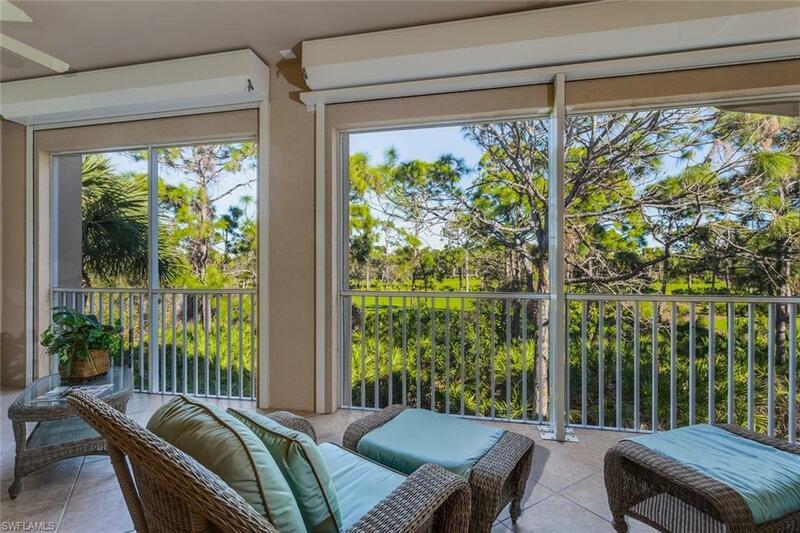 Enjoy great golf course views as you relax on your spacious lanai. The living space is over 2740 sq. ft., its like living in a single-family home without the maintenance. Three bedrooms and three full baths, plus den and bonus room that is ideal as a hobby room, a small office, or for extra storage. The condo has newer AC (2016), new appliances, new washer and dryer, and new wood floors in all bedrooms. 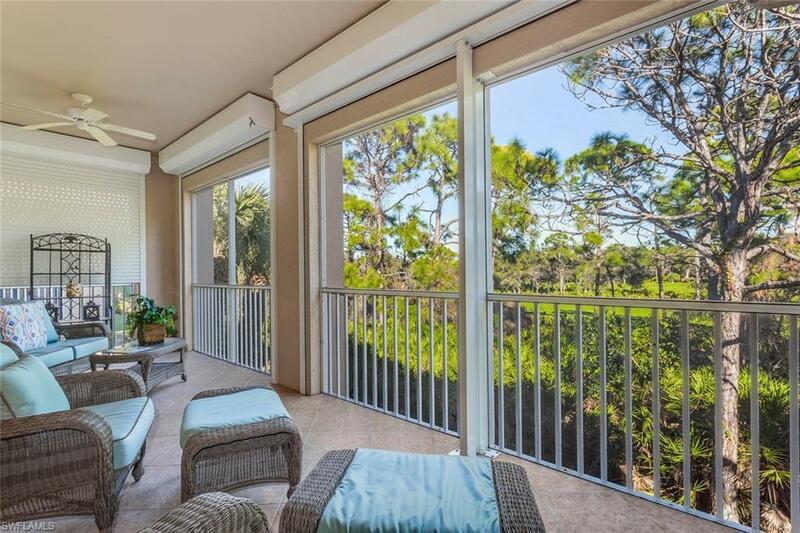 Electric storm shutters on the lanai make locking and leaving a breeze. 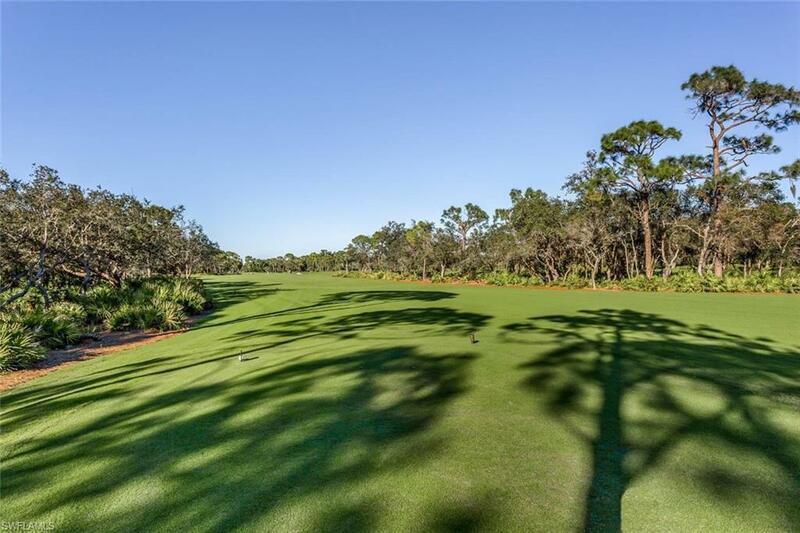 The Colony at Pelican Landing amenities include a private beach island, kayak and canoe park, sailing club, tennis, pickle ball, fitness and optional golf membership. The community pool with kitchen and fitness center, is being totally renovated and is just across the street. 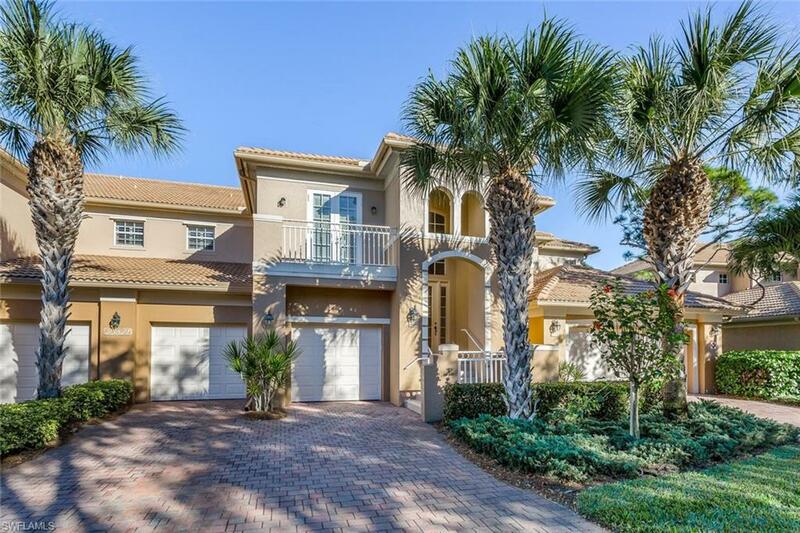 This great location is just minutes from Coconut Point, restaurants, shopping, and an easy ride to the airport. This is a superior, west of 41, location, you'll love living here.